These days, malbec is everywhere, a wine so ubiquitously loved for its bold flavor, rich body, dry finish, and low price point that it can be found at any wine store and on any international wine list. But for the majority of its wine-shelf life, it was shrouded in mystery, a wine that commanded little respect from the red-toothed masses. Despite the fact that many people would name malbec as their favorite wine in the present, people still know little about this grape, its origins, and how it found its way into the glasses and hearts of millennial wine drinkers everywhere. There's still mystery. Here are eight facts you probably didn’t know about malbec. Like a tech bro who moved into your neighborhood and changed everything, malbec isn't even originally from Argentina. It's native to the southwest part of France, where it was used to make wine for hundreds of years. French viticulturists brought the malbec vine to Argentina around 1850 in hopes of finding a suitable climate in their hot and dry growing regions. It worked out well, laying the groundwork for what would become one of most loved and best-selling wines of all time. Rosé Is Over, Guys. Drink These Wines Instead. 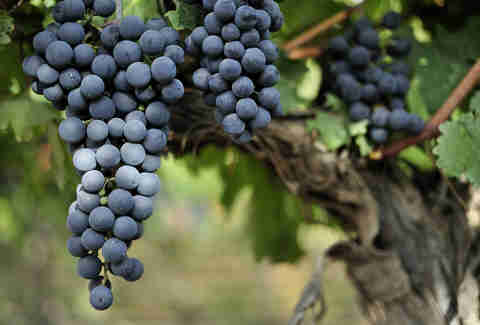 Malbec was mostly used in Bordeaux blends as a small percentage of the final wine. One hundred-percent malbecs from France were, and still are, a rarity, though some producers continue to offer these wines for export in hopes of riding the trend. The terroir, or growing conditions, in France are so different than in Argentina that malbec produces a much different wine. Whereas the wines from Argentina are plush and rich with black fruit flavors, their French counterparts are often leaner and more earthy. After the phylloxera pest epidemic took out most of Europe's original vines in the 1860s, little malbec was replanted, as it was not considered as noble as the other varieties. Tres French. Its original name was "cot"
Malbec didn't get renamed as such until after it proved successful on the left bank of the Bordeaux region. The man responsible for bringing it over from the right bank was none other than Sieur Malbek, who would probably be very proud these days if he hadn't been dead for a couple hundred years. The name "cot" is still used for many bottlings of French malbec, as well as terribly uncomfortable sleeping arrangements. Since the mid-1990s the popularity of malbec has exploded. To account for our gargantuan thirst for this wine, producers have increased their plantings exponentially. We demand, they supply. Before our lawmakers tried to take alcohol away from us, malbec was used to make cheap jug wine. While people probably never knew that they were drinking it, malbec was one of the most consumed grapes of the time. Sadly, by the time Prohibition ended, virtually no malbec vines remained in their original US vineyards of California. 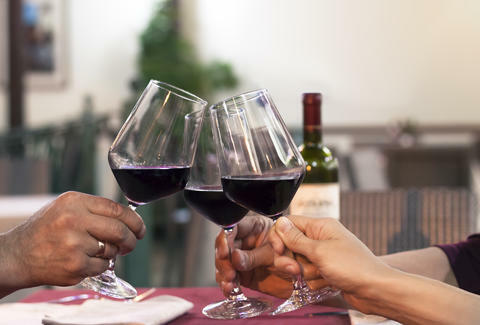 Typically wine trends are set by the sommeliers, importers, and other notable wine professionals, but that's not the case with malbec. Malbec was embraced nearly two decades ago thanks to its easy-drinking profile and low price. The average consumer was drawn to these wines like a powerful magnet, leaving wine buyers everywhere no choice but to concede and stock their shelves and lists with malbec. 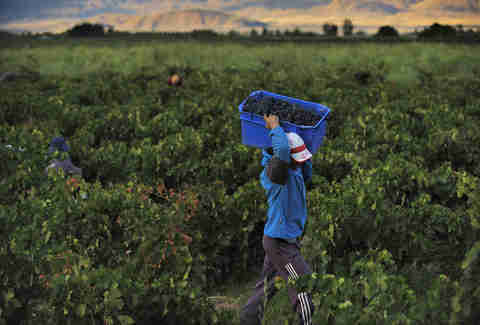 The popularity of malbec has paved the way for more experimental approaches, including making sparkling wines and rosés. 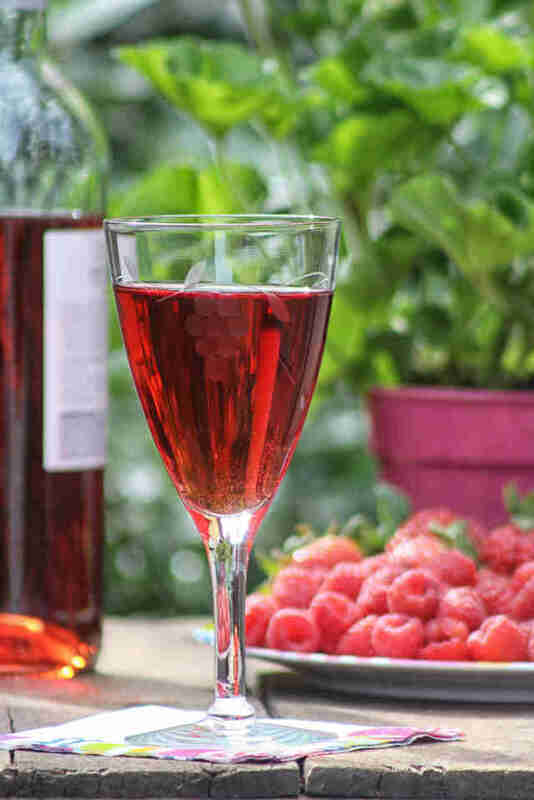 You can find these juicy, sometimes sweet wines on the shelves of larger stores and enjoy the characteristic bold and fruity flavors as a glass of pink bubbly, too. Tess Rose Lambert is a Manhattan-based philosopher-turned-drink expert who spends her nights grappling with tough decisions like what to pair with Thai takeout and Netflix binges. It's often mezcal. Follow her to south-of-the-border pilgrimages: @TessRose211.